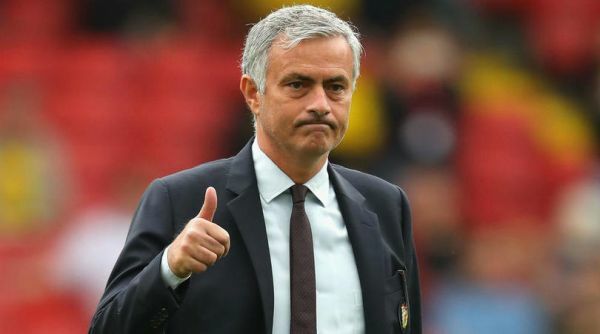 Manchester United boss, Jose Mourinho, has shortlisted Nemanja Matic and David De Gea as the outstanding candidates to replace Michael Carrick as club captain next season. 36-year-old Carrick was made captain when Wayne Rooney left the club for Everton last summer. The veteran England midfielder is set to hang up his boots at the end of the current campaign after 12 years at the Theatre of Dreams. Antonio Valencia has taken the armband for most of the season during Carrick’s absence but is set to be overlooked when it comes to getting the role on a permanent basis. The Ecuadorian is considered to be a vital part of United’s squad but he is 33 in August and, with the club looking at new right-backs, the Portuguese manager wants his next captain to be a permanent fixture in his first-team. Metro UK reports that Paul Pogba who was given the armband in back-to-back matches in December 2017 is not in the running to be named the club’s next captain. The Frenchman’s relationship with Mourinho has soured since and the former Chelsea boss wants the armband to go to someone he fully trusts.